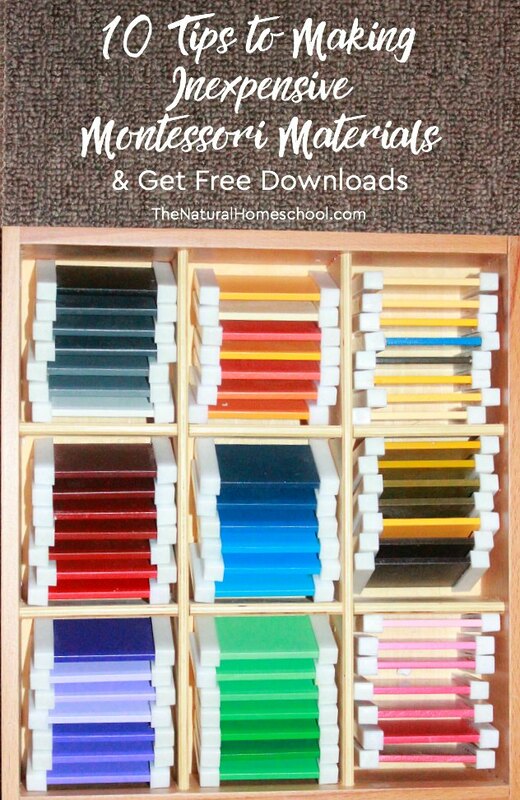 I have always loved the idea of a Montessori-inspired learning for my little ones, but buying all the supplies on a super tight budget was never possible. 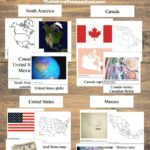 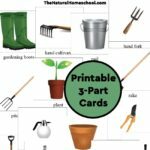 However, The Natural Homeschool has some great tips! 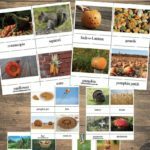 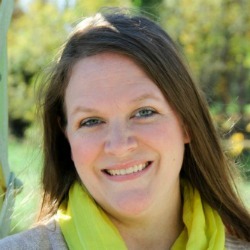 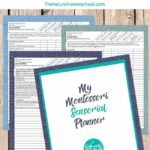 She also has some fun freebies to help make homeschool parents’ Montessori life easier! 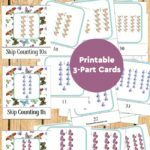 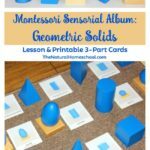 The freebie set includes a printable Binomial Cube and Color Tablet cards to get Montessori at home started!